Nowadays, organizational competitiveness depends on its effectiveness, versatility and the ability to respond to customer needs. Thus, companies look for flexibility in human resources as a means of attaining an economic advantage. 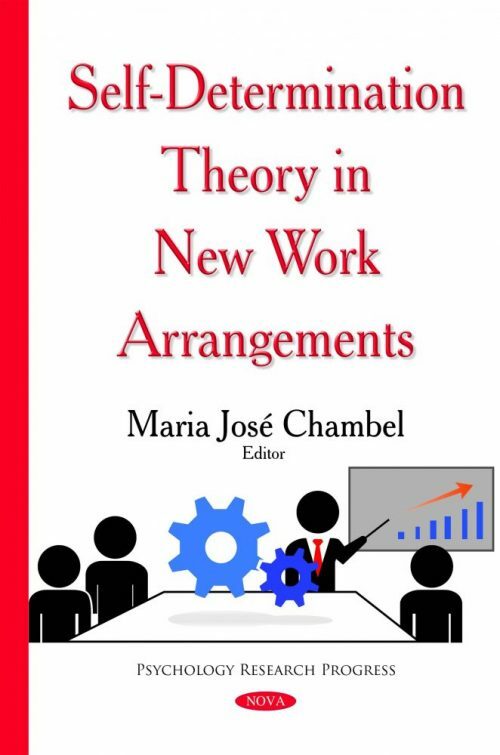 In fact, the increasing recourse to contingent work may be regarded as more than an economic matter; it can be considered a reflex of an actual social change. Moreover, contingent workers are no longer confined to peripheral activities. Today, it is common to find temporary and permanent employees working alongside each other in technical jobs. However, what is it that drives these workers and how do their motivations fall in with the success of such new work arrangements? By following the principles of the Self Determination Theory (SDT), the authors’ will show that human motivations, in all kinds of workers, are the result of a complex interplay between individuals’ autonomy and its internal and external regulation, proving that elevated forms of motivation (i.e., intrinsic motivation and identified regulation), provided by autonomous environments, lead to more adaptive, cognitive and affective outcomes. Additionally, this book will show how it may be possible to transform suboptimal forms of motivation into more self-determined ones. We will show that minor, repeated events can lead to gradual and internalized behaviors, which allow people to experience more adaptive outcomes and attain higher motivation towards their job. In other words, positive work experiences will be shown as being capable of captivating and engaging individuals, leading them to consider their choices as more voluntary and autonomous. How contingent workers’ motivation can change over time may actually be crucial to better comprehend and improve their employment relationship.